If you like to travel with your backpack and meet people from all over the world, This is your home! 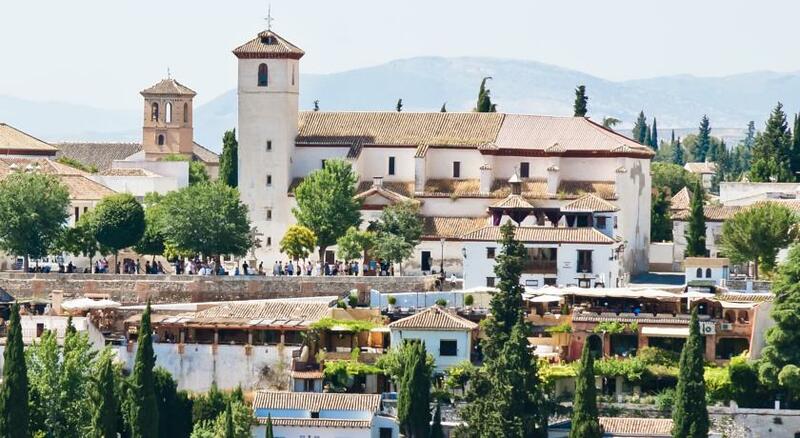 We are located in the historic Albaicin neighborhood, in a restored 17th century Andalusian building next to the Alhambra. In this fun hostel you will not miss anything. 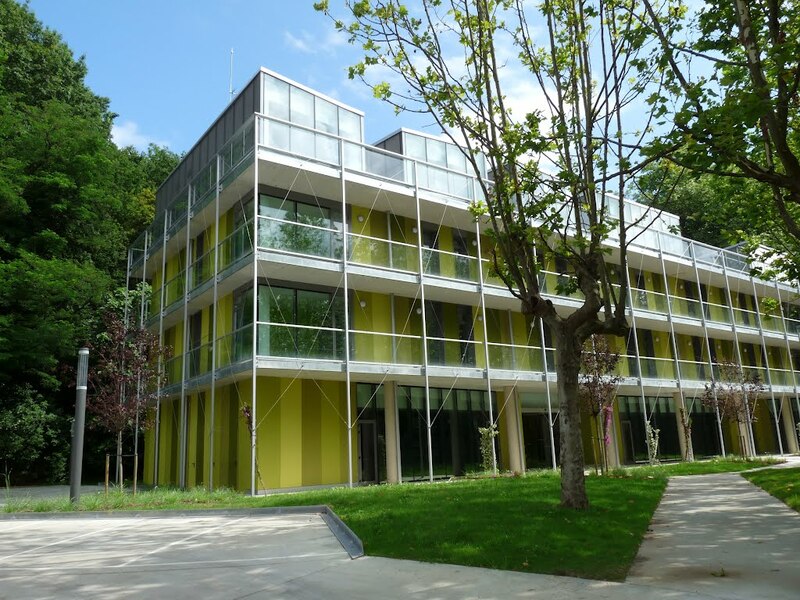 The rooms are equiped with air conditioning and heating. At your disposal: kitchen with microwave oven, dining room, kettle, fridge, free coffee and tea. We also have free wi-fi, wii, rest area, laundry and dryers and luggage storage until 23:00p.m. Remember: if you book with us, breakfast is free! 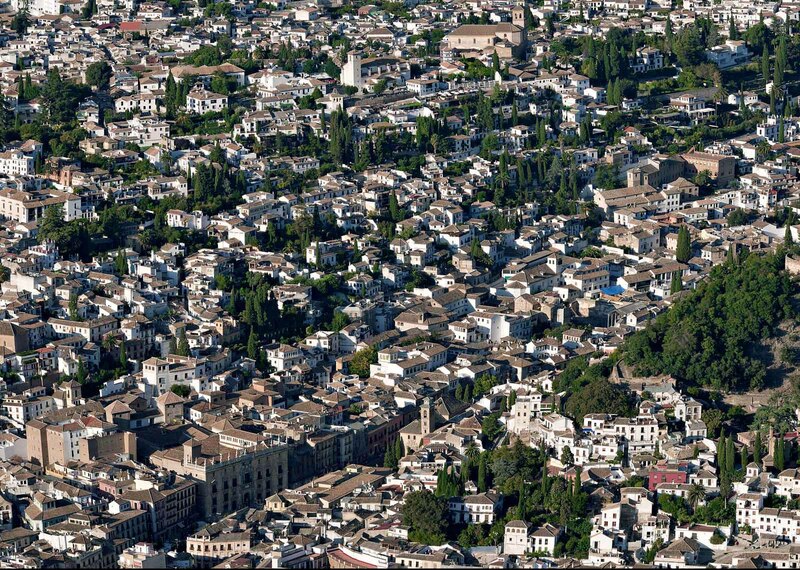 We offer you many options to enjoy your visit to Granada without using any transport: Alhambra Palace, Paseo de los Tristes, Granada Center, Albaicin Nazarí Wall, San Cristobal Churck, Granada Major Mosque, Royal Chapel… In addition, you can join our tours: Tapas, Cycling, Sangria Nights and our free tour of the Albaicin and Sacromonte. Stay at White and we’ll take care of everything else! 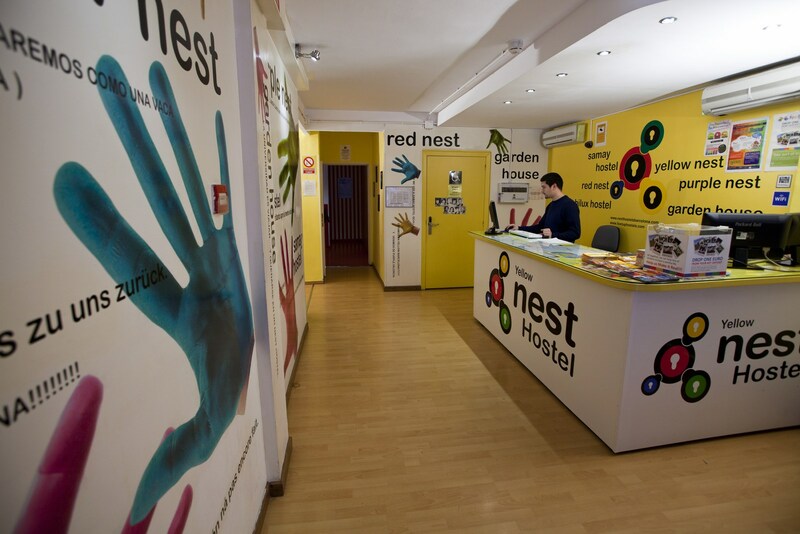 If you want to know Spain we can also propose our other youth hostels in Valencia: the Red Nest hostels and the Purple Nest in Barcelona you can stay in the Yellow Nest and Donostia-San Sebastián in the Green Nest Hostel. 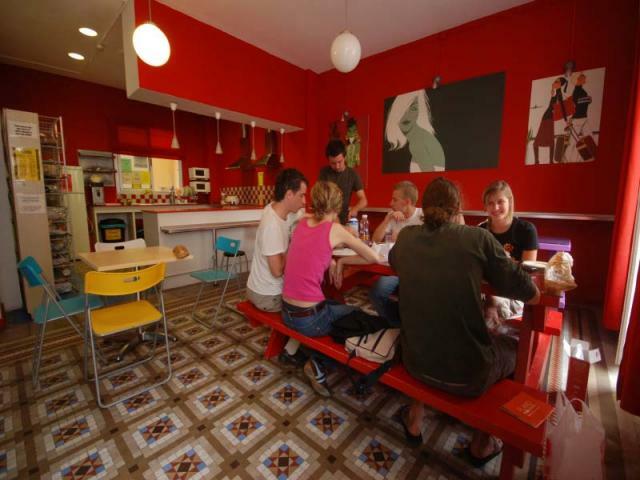 All our youth hostels are cheap and located in the center of the cities. 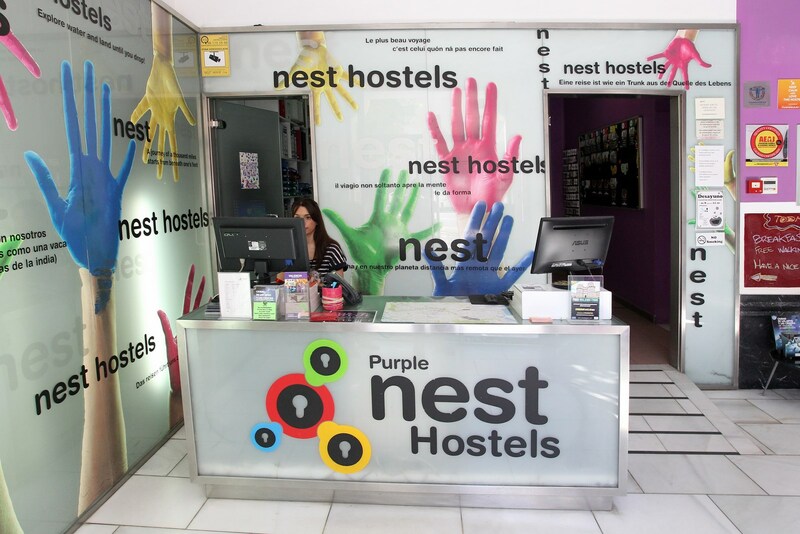 You can enjoy the modern design of the hostels and a great atmosphere with all the comforts and services you need at very affordable prices. It is the ideal way to travel backpackers.